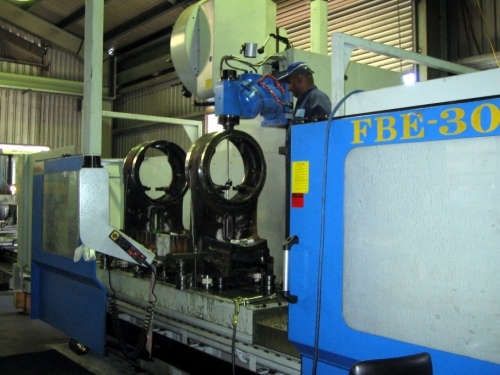 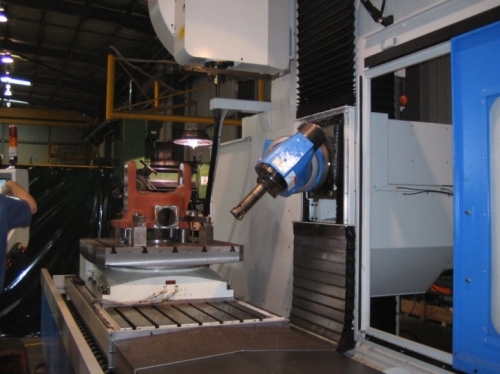 machine shops, toolmakers and government departments around Australia. 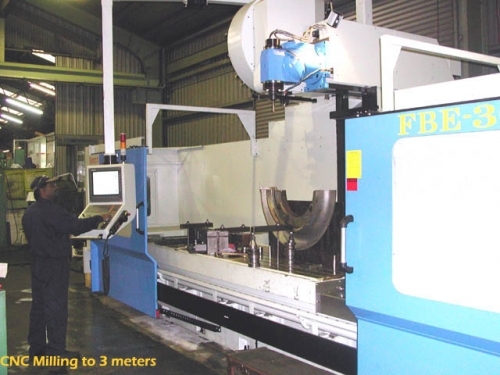 Available with travels from 1,500mm up to 4,000mm in X axis, 1,000mm in Y and 950mm or 1,500mm in Z. 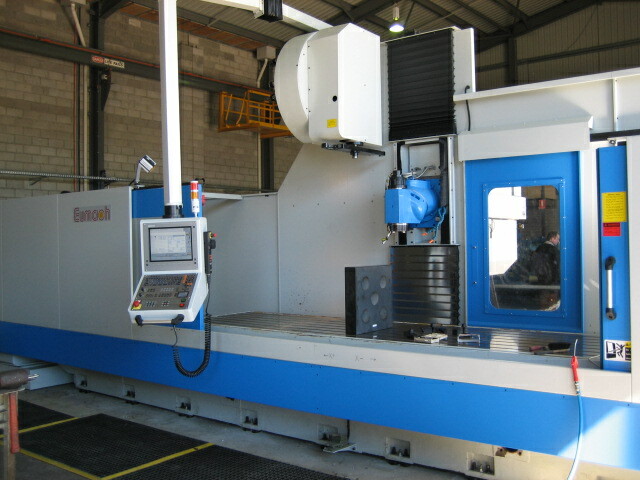 4th axis rotary and indexing tables, high pressure through spindle coolant and more.